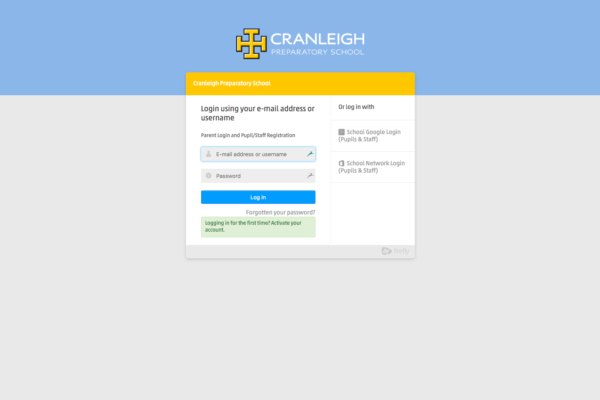 Find reports, team sheets, timetable and revision resources on our virtual learning environment. 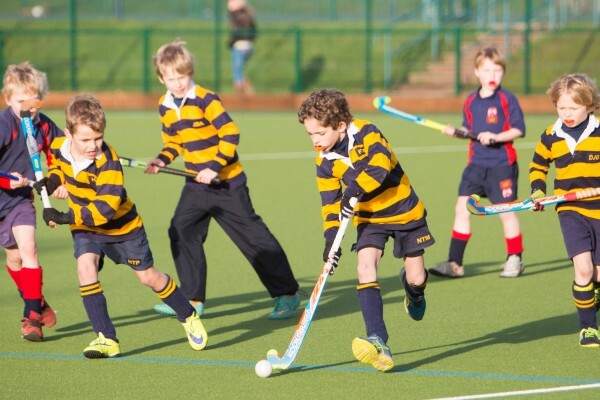 All the latest Cranleigh Prep fixtures, teams and results. 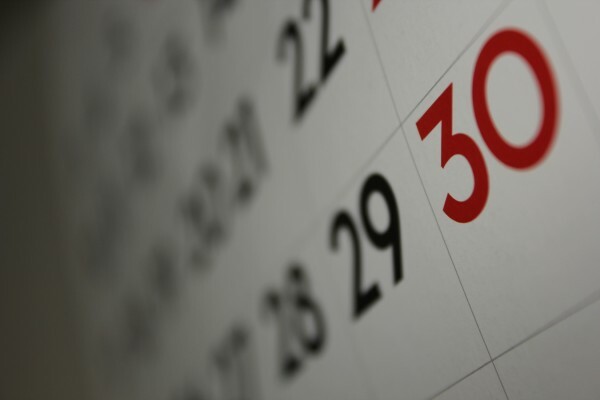 Key term dates for the current and upcoming School terms, plus other upcoming events useful for your diary. 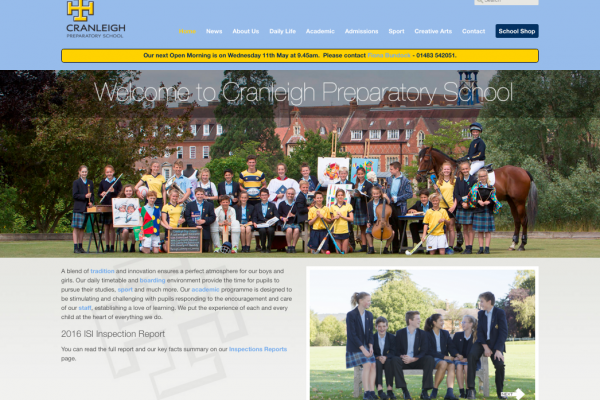 Click here to view all the latest Cranleigh Prep School news and updates. 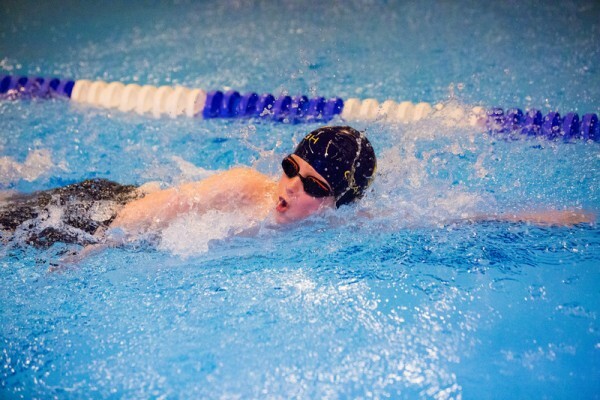 View and purchase all the latest pictures of sports, clubs and activities taken by our professional photographers.